Below are our working architectural plans. Please check back in soon, as these plans continue to evolve. For info on buildings still available for naming rights –please email bahar@shantibhavan2.org. 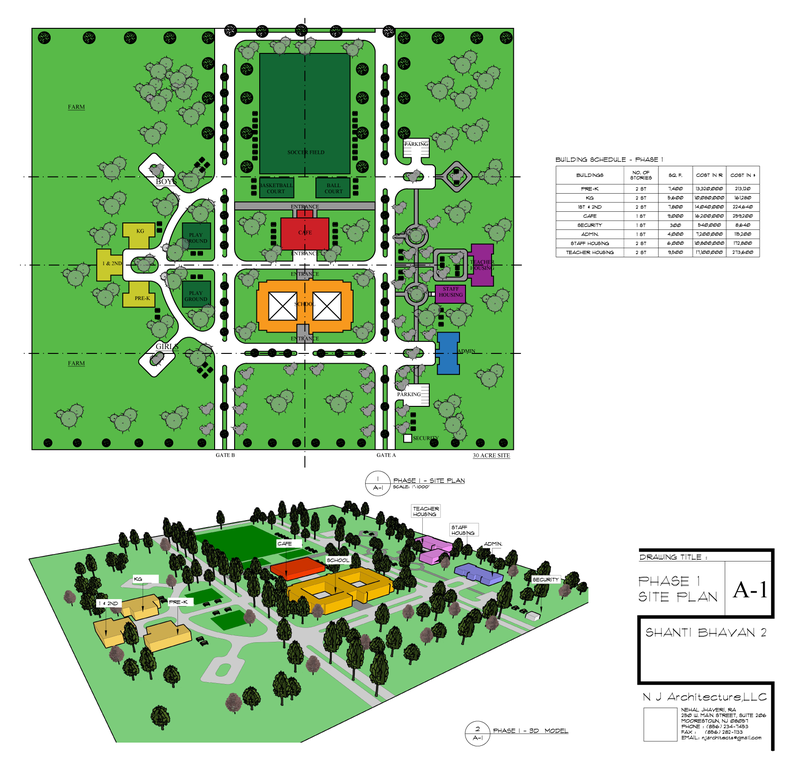 Below are the working architectural plans for our second residential school in India. Please check back in soon, as these plans continue to evolve. 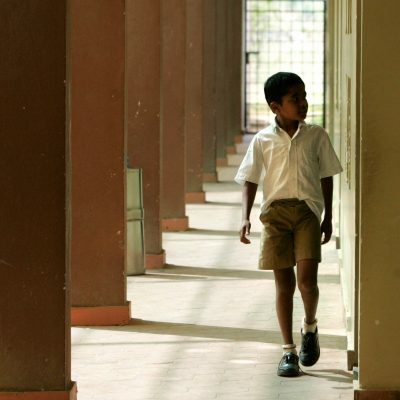 The Phase 1 capital costs to build a new Shanti Bhavan residential school are $2.5 million. Phase 1 includes the first 5 years of development and operation: land purchase, partial infrastructure construction and the first 3 years of schooling. A line-item budget is available upon request. Contact us for a blueprint and line-item budget.